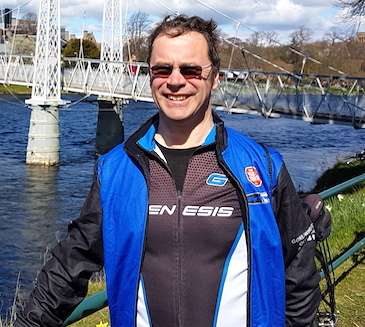 Martin has run five cycle tours, all within Scotland. 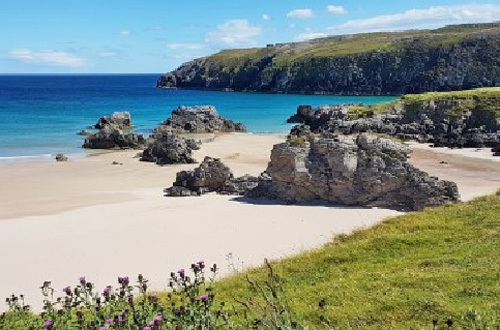 These tours have been to the Outer Hebrides and St Kilda, the Inner Hebrides and the west coast of Scotland. All of these tours have a common thread of going to remote places, with quiet roads, and beautiful scenery. It was Martin's own love of these places that prompted him to start running tours.